Pop over to our open Facebook page to keep up to date. 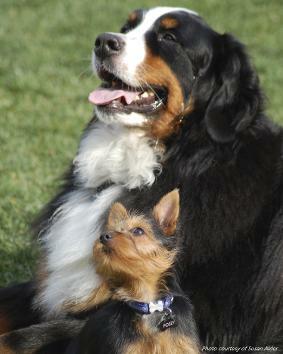 Breeder of Multiple Best In Show and breeder of two Best in Show Aussies. 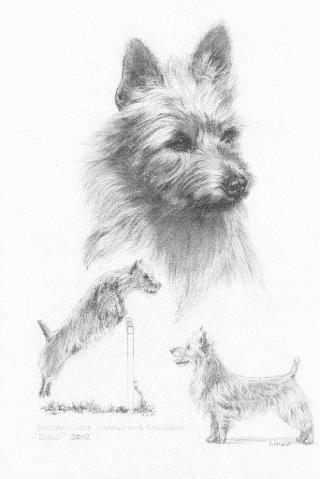 BIS/RBIS/MBIS-NOHS BISS GCH Ch Dunham Lake Unanimous Decision "Jake" is #1 Australian Terrier in America *All-Breed and National Owner Handler. 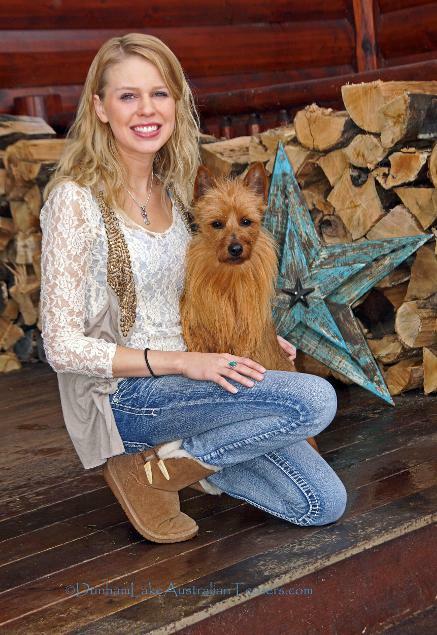 Jake has won two Best in Show in the National Owner Handler Series and the only Australian Terrier to ever win a BIS-NOHS! A huge thank you to the judges for these awards and recognizing our quality breeding program. Click to see *2015 All-Breed stats according to Dog News. 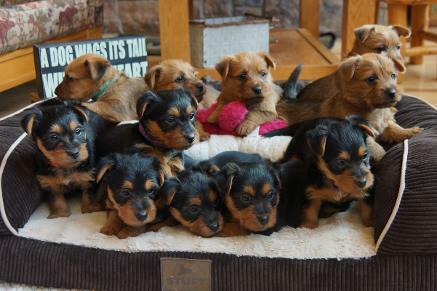 bred-by GCH Ch. Dunham Lake Goody Two Shoes "Judy". For information about the breed, or upcoming litters planned, Contact us by using our contact us form here or give us a call. 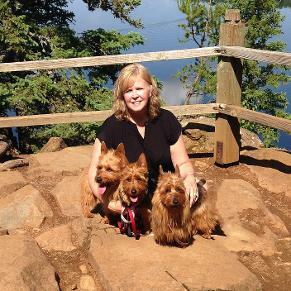 Dunham Lake In the News: "Goiffon Takes Success in Stride"Read the article here. A new low in Sportsmanship Article in the Canine Chronicle. 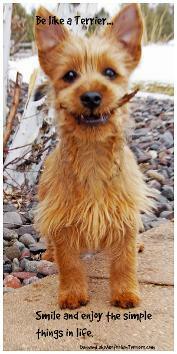 Join the conversation on the Australian Terrier Tails FB Page. BIS GCH Dunham Lake Unanimous Decision "Jake" with his breeder/owner/handler Lydia Goiffon. 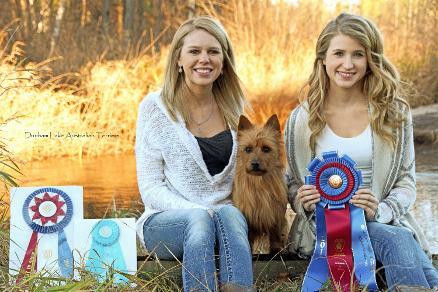 A huge Group 2 for Jake and Ellie at the Kentucky show just behind the gorgeous #1 Skye Terrier. Thank you Judge Gloria Geringer for this amazing award! 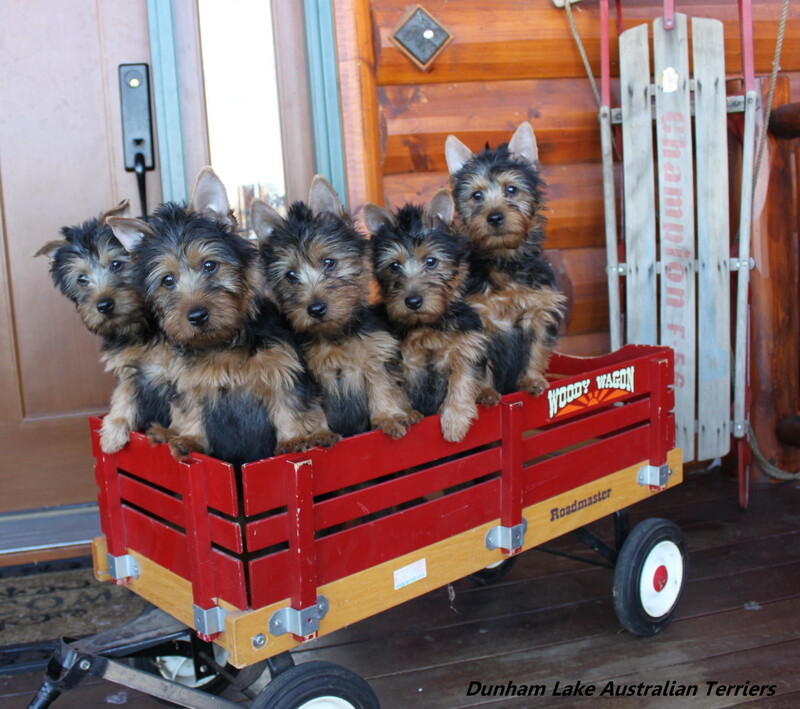 All photographs and content are the exclusive property of Dunham Lake Australian Terriers. 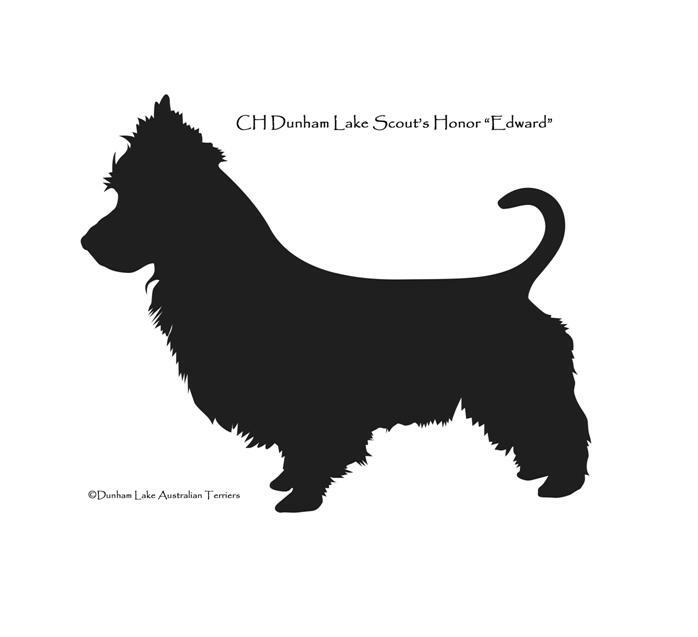 "Dunham Lake" Official name registered with the AKC.